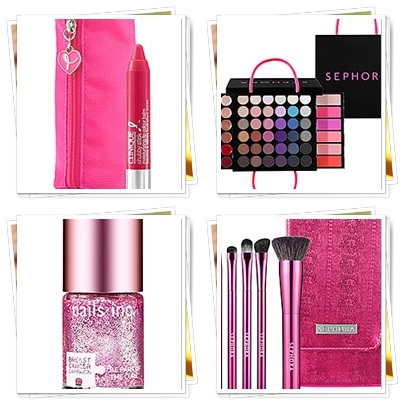 Sullyann: Shop Pink & Blue for a Cause! October is Breast Cancer Awareness month & we love to shop so why not give a little to this cause and satisfy our shopping needs! 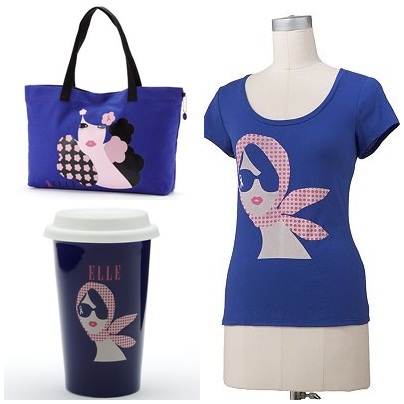 Girl Tote $10,Thermal Travel Mug $5 & Polka Dot Girl Tee $5. 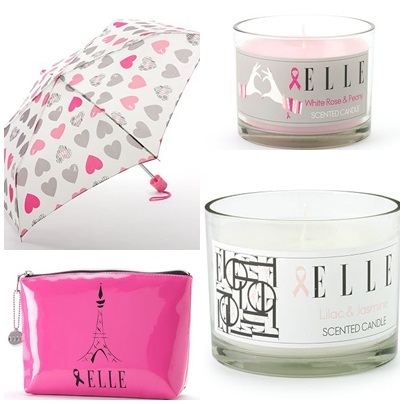 Hearts Umbrella $10, White Rose & Peony Candle $5, Cosmetics Bag $10 & Lilac & jasmine candle $5. Have Fun Shopping for a Cause!